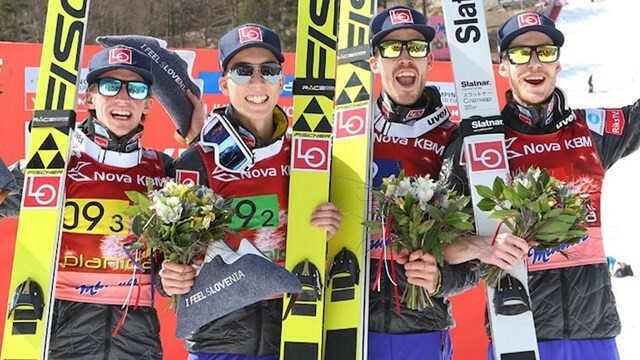 Norway won the final team competition of the International Ski Federation (FIS) Ski Jumping World Cup season after coming out on top in Slovenia in Planica today. Austria’s Stefan Kraft has claimed his seventh victory of the International Ski Federation (FIS) Ski Jumping World Cup season in Planica in Slovenia, moving him to the brink of winning the overall title. Norway's Robert Johansson marked his 27th birthday in fine style as he won the qualification round of the International Ski Federation (FIS) Ski Jumping World Cup Final in Planica. 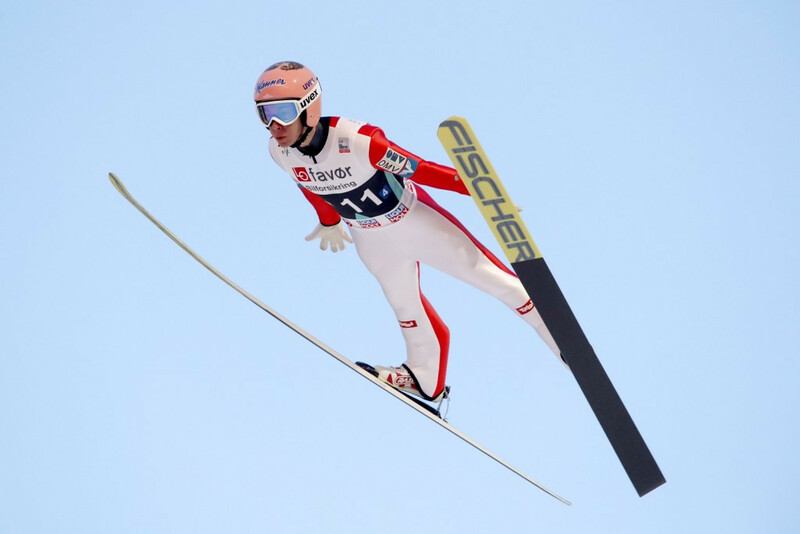 Poland's Kamil Stoch won the latest leg of the International Ski Federation (FIS) Ski Jumping World Cup season in Vikersund in Norway but it was not enough to prevent Stefan Kraft from winning the inaugural Raw Air Tournament. 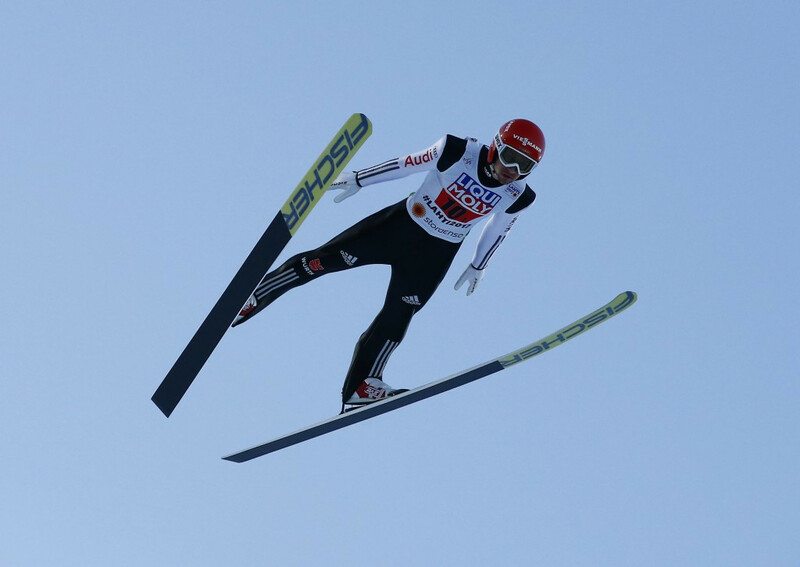 Austria’s Stefan Kraft set a world record-breaking leap at the International Ski Federation (FIS) Ski Jumping World Cup in Vikersund today, but it was not enough to deny hosts Norway flying hill team gold. Double Olympic gold medallist Kamil Stoch of Poland topped the qualification standings at the International Ski Federation (FIS) Ski Jumping World Cup in Norwegian town Vikersund today. Austria's Stefan Kraft topped the podium as the International Ski Federation (FIS) Ski Jumping World Cup continued with the latest leg of the Raw Air Tournament in Trondheim. Poland's Kamil Stoch produced the best leap of the day to top the qualification standings at the International Ski Federation (FIS) Ski Jumping World Cup in Norwegian city Trondheim. 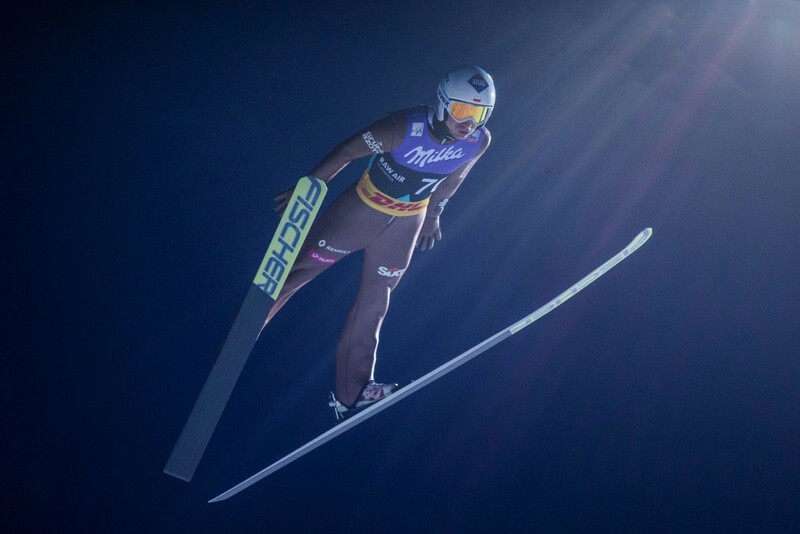 Today's action at the International Ski Federation (FIS) Ski Jumping World Cup in Lillehammer has been cancelled due to high winds. 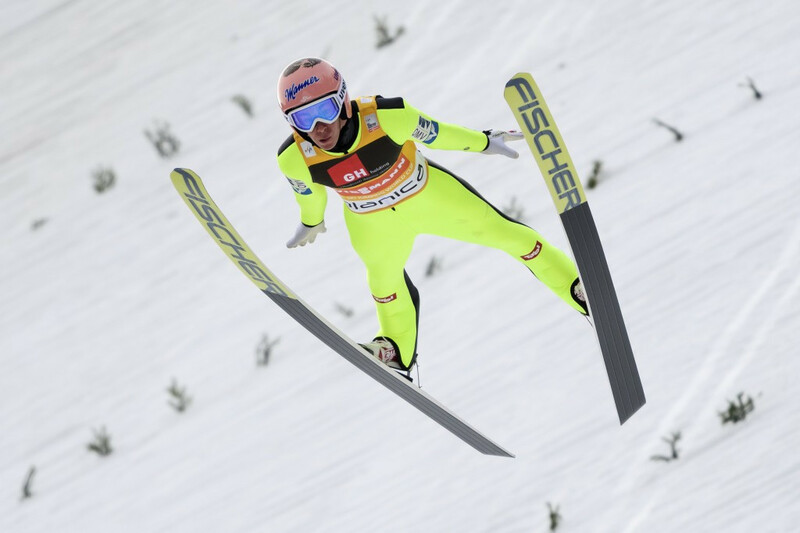 Germany’s Markus Eisenbichler produced the best leap of the day to top the qualification standings at the International Ski Federation (FIS) Ski Jumping World Cup in Norwegian town Lillehammer. Stefan Kraft triumphed at the International Ski Federation (FIS) Ski Jumping World Cup in Oslo today to take over the overall lead. 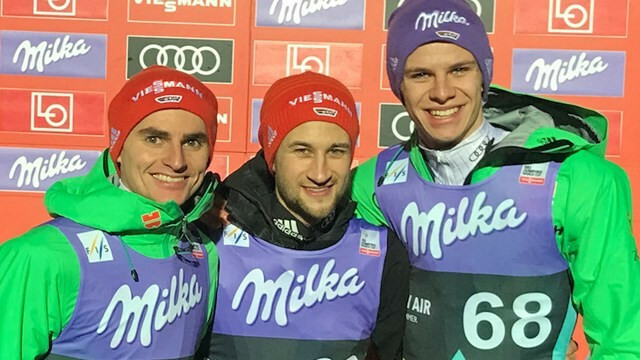 Austria won the men's large hill team competition at the International Ski Federation (FIS) Ski Jumping World Cup in Oslo today. Germany's Andreas Wellinger topped qualification in the men's competition at the International Ski Federation (FIS) Ski Jumping World Cup in Oslo today. International Ski Federation (FIS) Ski Jumping World Cup champion Sara Takanashi triumphed in the second women’s competition here in Pyeongchang today to equal the all-time record of 53 wins. South Korea will stage an International Ski Federation (FIS) Ski Jumping World Cup competition for the first time when qualification gets underway tomorrow here in Alpensia, Pyeongchang.